Because of the seasonal and monthly reason, my (Cherry’s) skin is turning to drier again. It is getting warmer and warmer, but I need moisturizing items to care. I bought Fancl BC Facial Washing Cream for this reason. 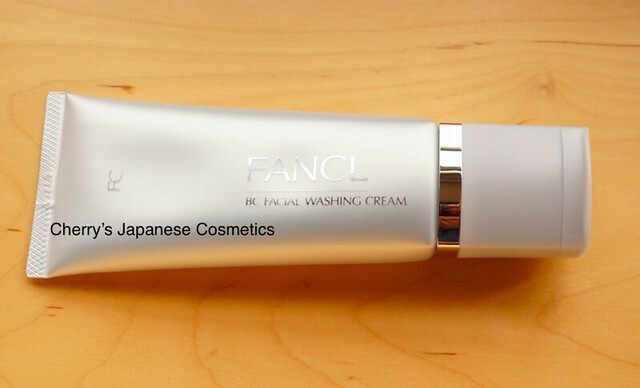 Fancl has some lines, and BC is the most expensive line, seems what is for “matured” skin. Anyway, let me show you. When I opened a package, there is a silver part on the neck. If you have this silver part, you can not take the inside. Screw up the gray cap, you will have 3 parts. Screw down the gray cap, and you can open the tube without power. Take few on your palm, and add water to make bubble. The bubble is runny one. If you like harder bubble, I recommend to use Fancl Washing Powder #2 Moist. My skin afterward was well moisturized. As a face wash, it is not strong. Because of my skin condition, I do lighter makeup, and weak makeup remover, guess this face wash is enough for now. There is one bad point, it has a smell of plastic. If you hate those, this is not for you. I was happy with the quality of the product itself, but this smell is not elegant as the BC line is. 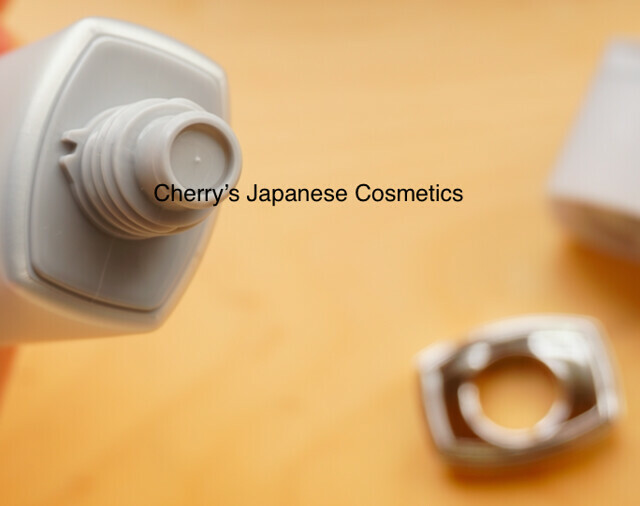 If you like something stronger face wash, in Fancl, I recommend to use Fancl Botanical Force Essence Washing Foam or Fancl FDR AC Washing Cream. We are fine, No worries!